* This opportunity won't last! 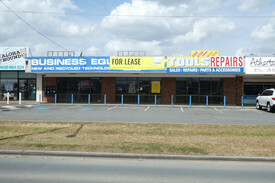 Located approximately 22 kilometres south of the Brisbane CBD. 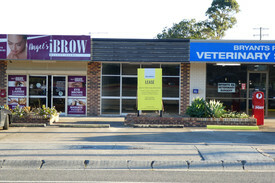 The Crestmead area is surrounded by a strong blue collar workforce. 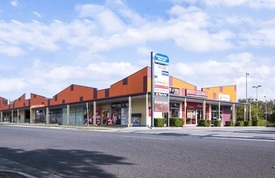 The Logan Motorway is located within 2 kilometres of this industrial area and provides the necessary arterial links to adequately service all areas of Brisbane and south-east Queensland. 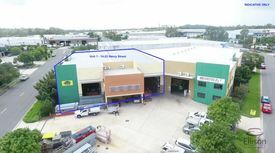 288m2* Warehouse And Offi.. Price: Only $2,760 + GST + OUTS ..
PRIME CONVENIENCE RETAIL .. Price: Please contact Agent Lind..
333m2* Concrete Tilt Pane.. Price: Only $3,330 + Outs + GST ..